One of the things the overheated racial rhetoric from the Tea Bagger right seems to be doing is clarifying the issues between black folks and conservatives. 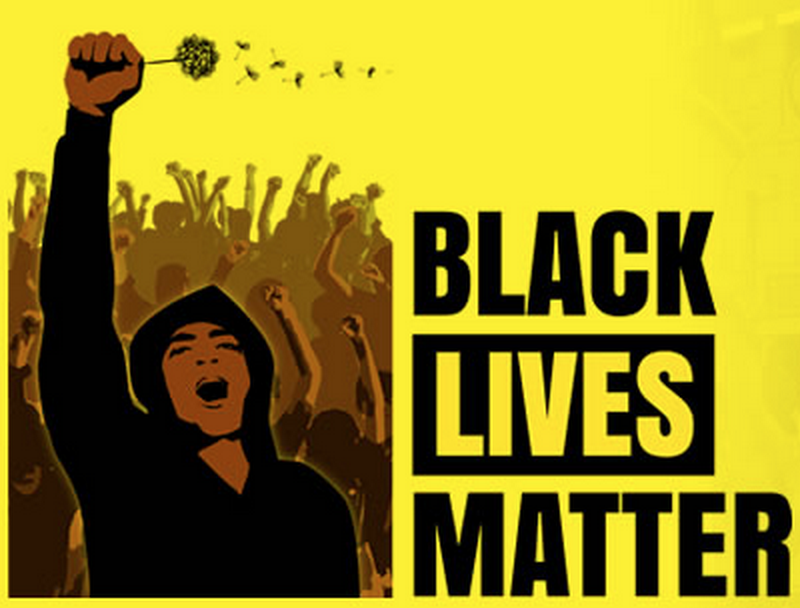 Even conservative and Republican black folks, with 20/200 vision – are beginning to read the handwriting on the wall. I understand why some black conservatives feel the need to participate in the Restoring Honor event in Washington, D.C. However, I have declined the invitation. It could have been an honor to attend. It would have been something to tell my grandchildren about one day. 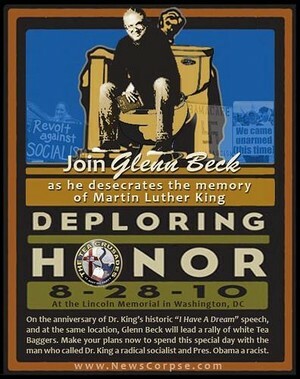 I could have said that I participated in a historic event — Glenn Beck’s Restoring Honor rally that will be a notable point in the story of the Tea Party movement in America. Instead, I felt that I had a greater obligation to history — the Aug. 28, 1963, “I Have a Dream” rally in Washington, D.C. — than I had to being present in Washington, D.C., this Aug. 28. For me, it was clear why I — and perhaps many other black conservatives — had to say no. I understand that there are some who will participate in the rally on Saturday. For example, anti-abortion Dr. Alveda King (niece of Dr. Martin Luther King Jr.) will be one of the featured speakers. The Frederick Douglass Foundation will attend the rally as “esteemed” guests, sitting on the speakers’ stage, primarily in support of King. I get this. It is important that pro-life advocates grab advantageous platforms to address and eradicate the black genocide via abortion in our communities — and since the political left is not willing to provide an opportunity to address these grievances, opportunities such as Saturday’s will have to do.